The next-generation Apple TV is set to enter trial production this month, followed by mass production in the first quarter of 2016, according to anonymous supply-chain sources speaking with Digitimes. 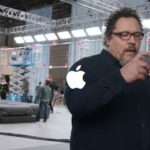 If we are to believe the whispers, Apple’s foray into the living room will get a nice upgrade, as for the first time it will adopt a heat-dissipation solution to handle the new CPU incorporated in the Apple TV 5. 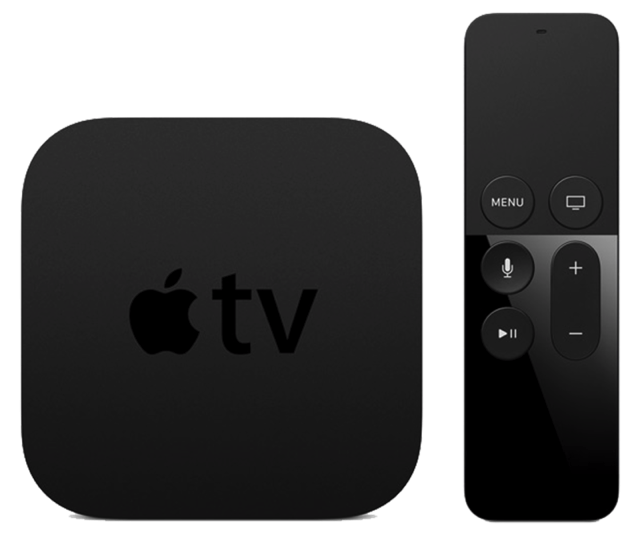 Considering that Apple has just released the new set-top box a couple months ago, the Apple TV 5 isn’t likely to hit the shelves anytime soon. By the way, the sources refrained from estimating any release timeframe, but mass production in early 2016 could signal an earlier launch than this year’s.